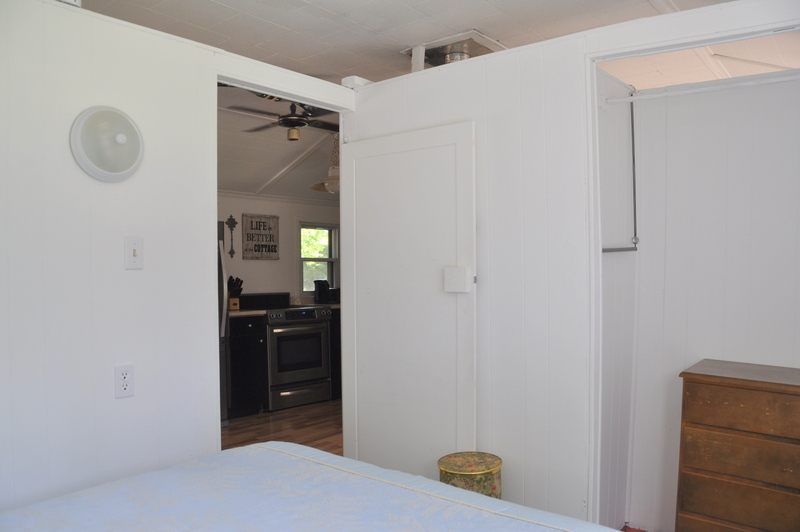 Recently updated with revealed natural and laminate wood floors and freshly painted white walls and ceilings, the interior is uncluttered and as neat as a pin. 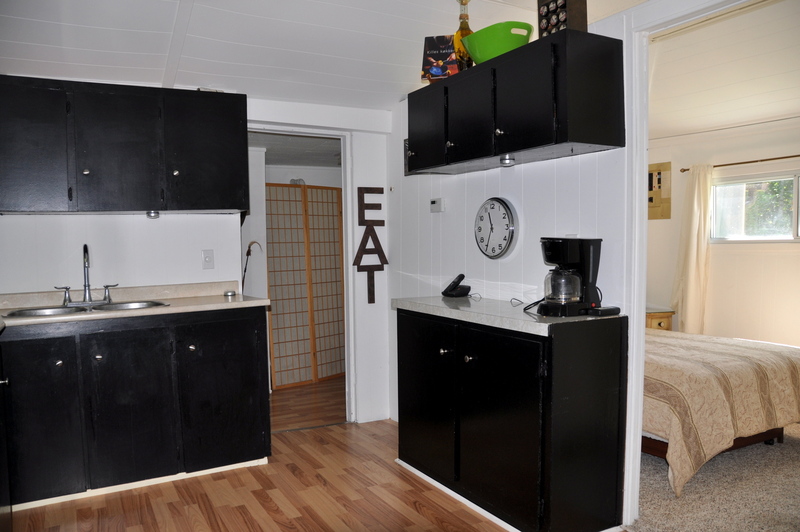 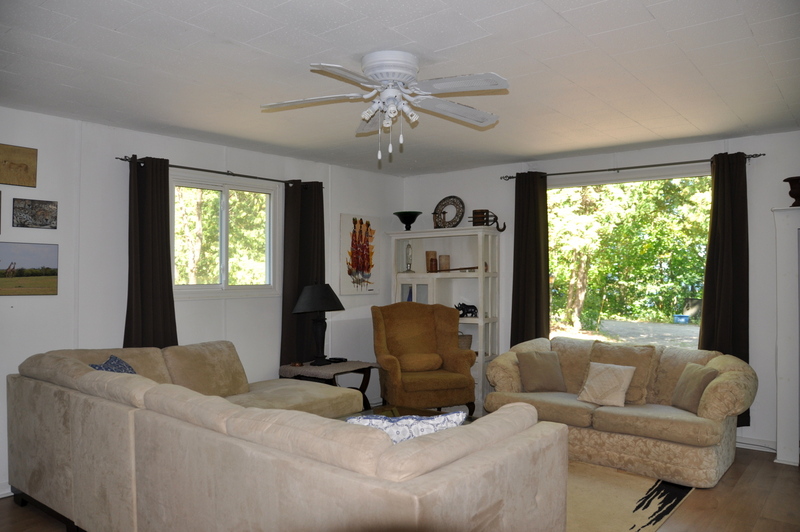 Lake views can be had while relaxing in the living room or while prepping and dining in the kitchen/dining area. 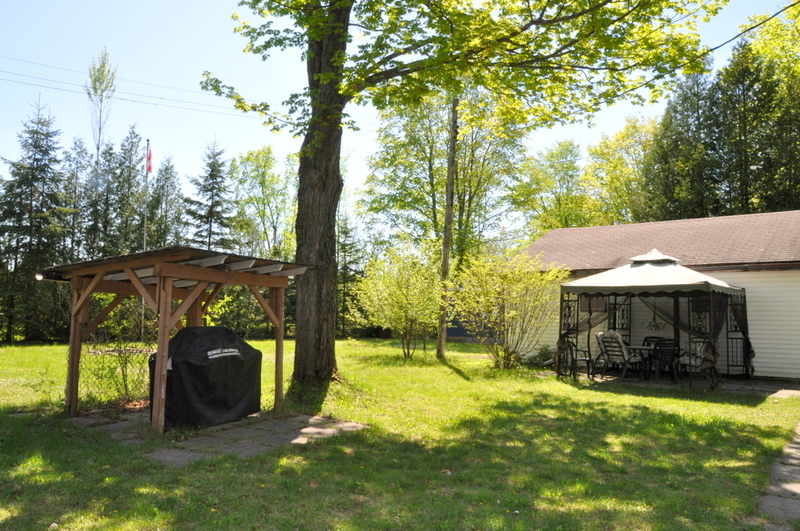 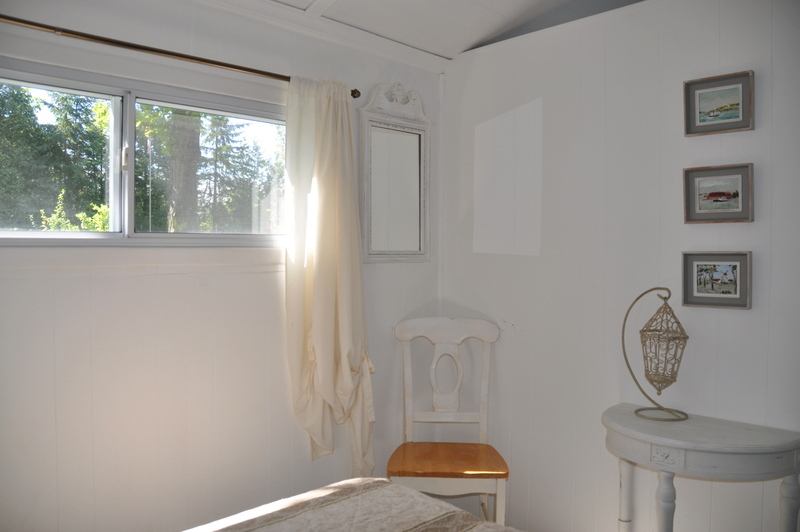 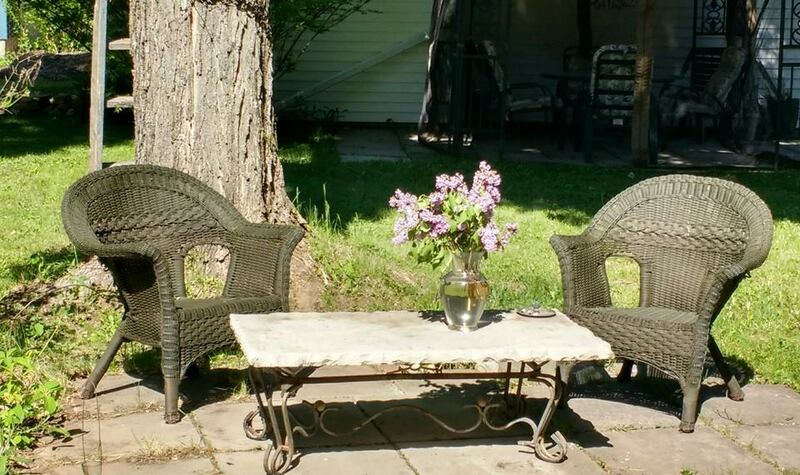 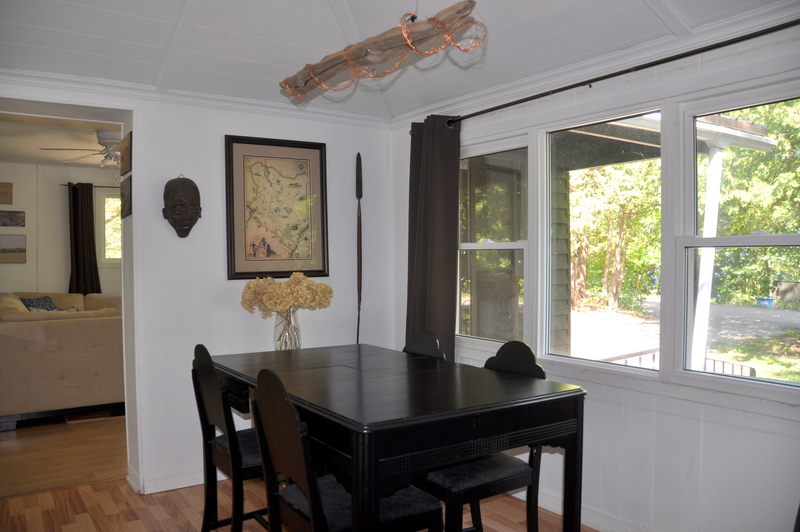 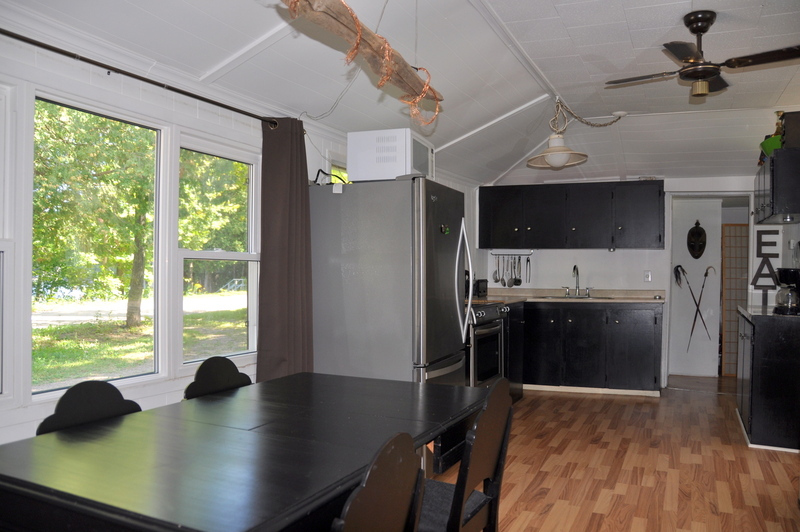 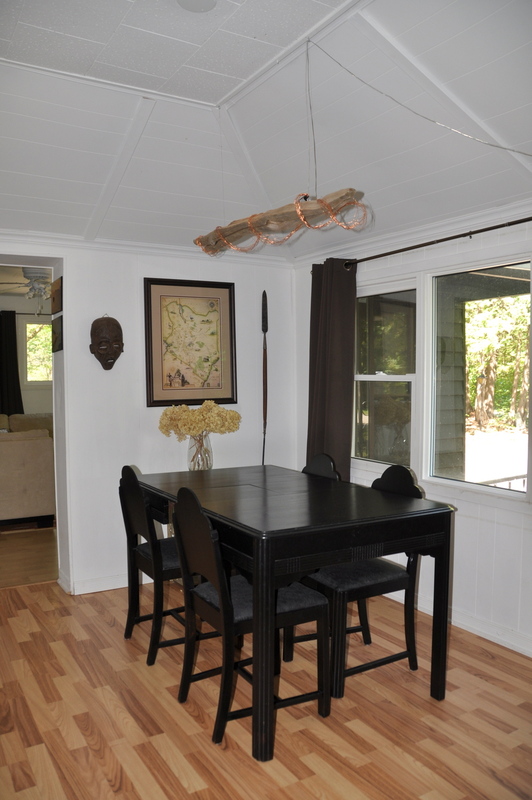 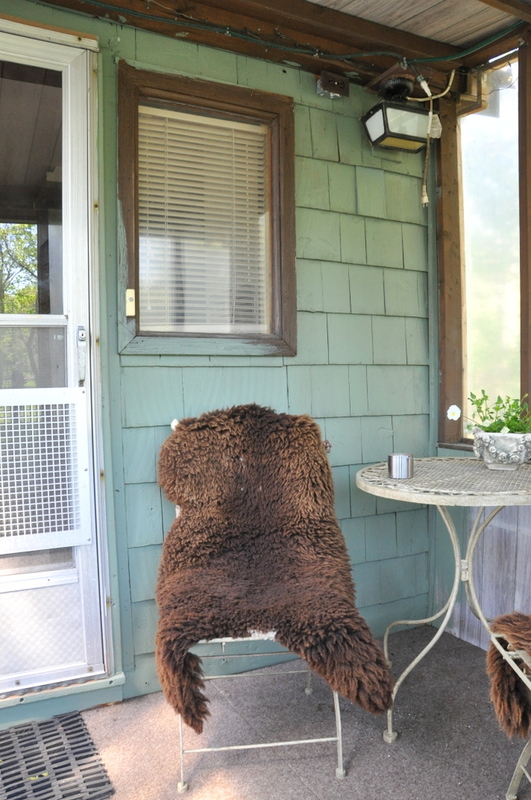 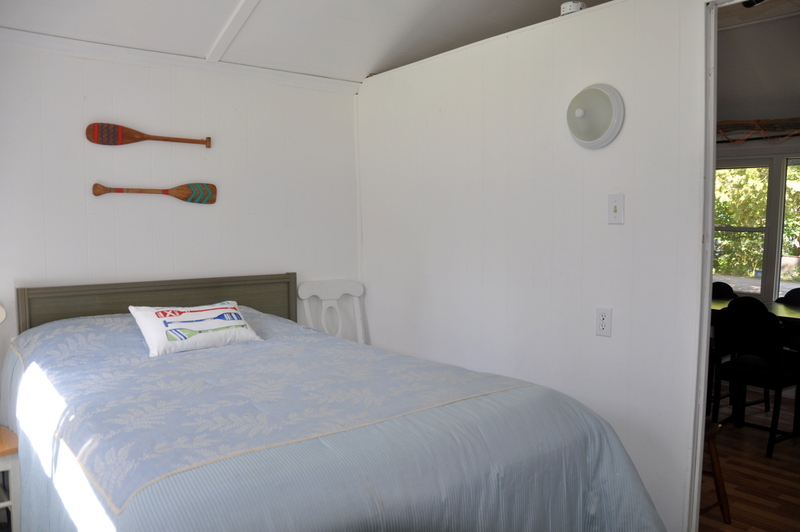 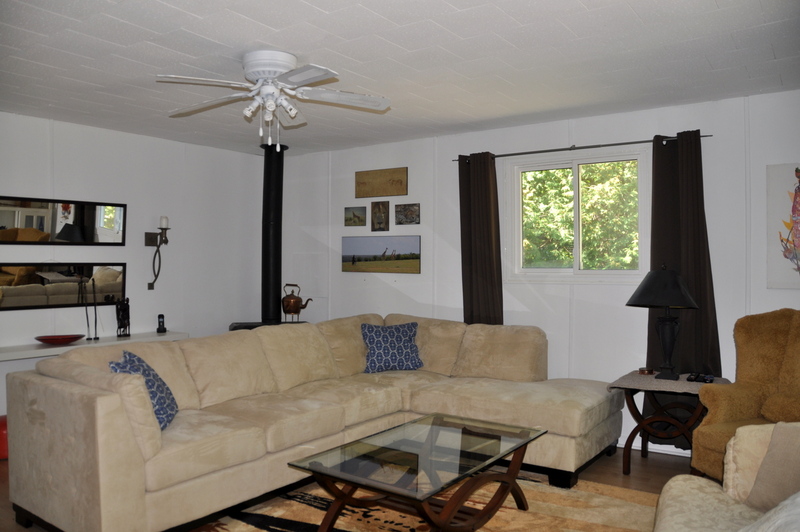 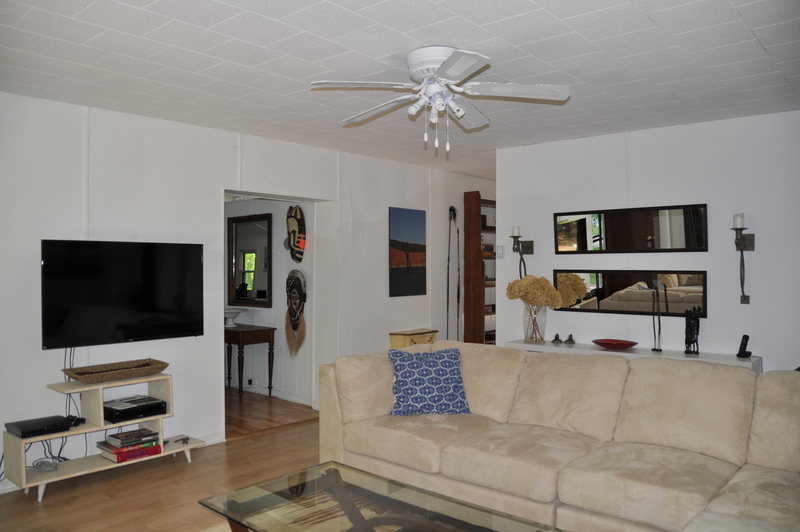 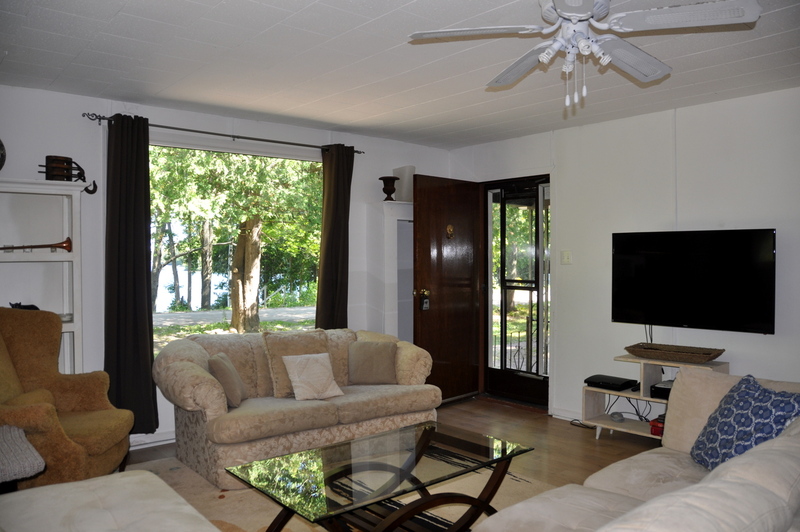 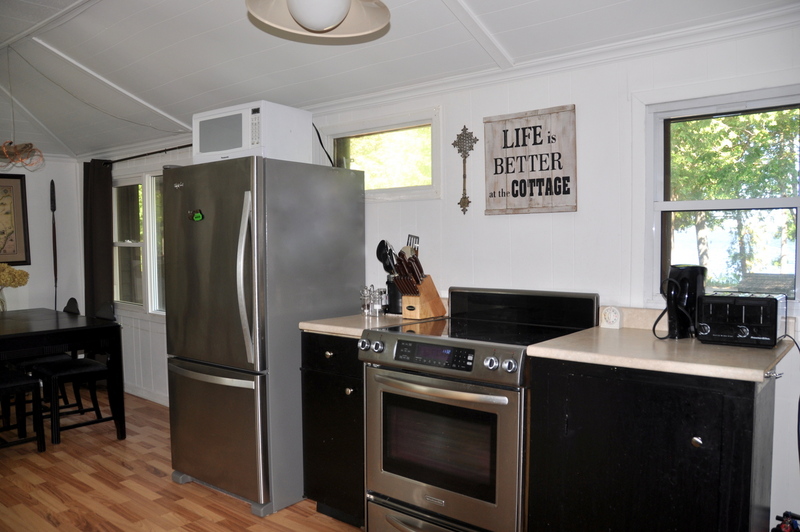 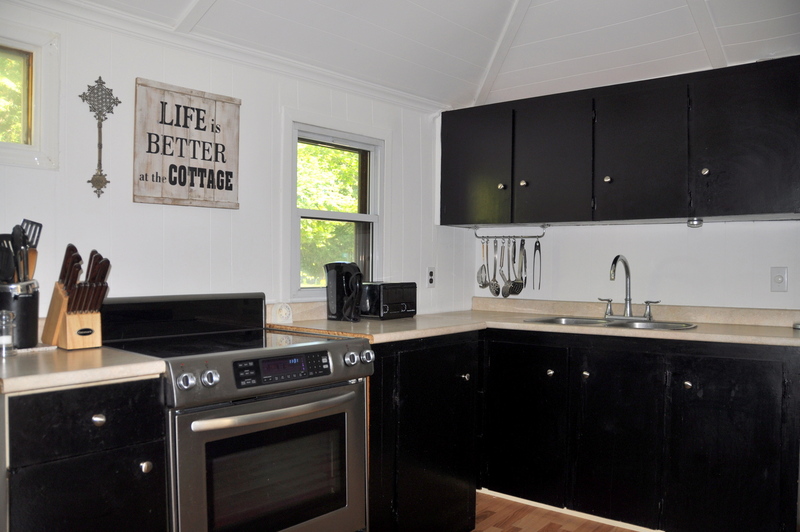 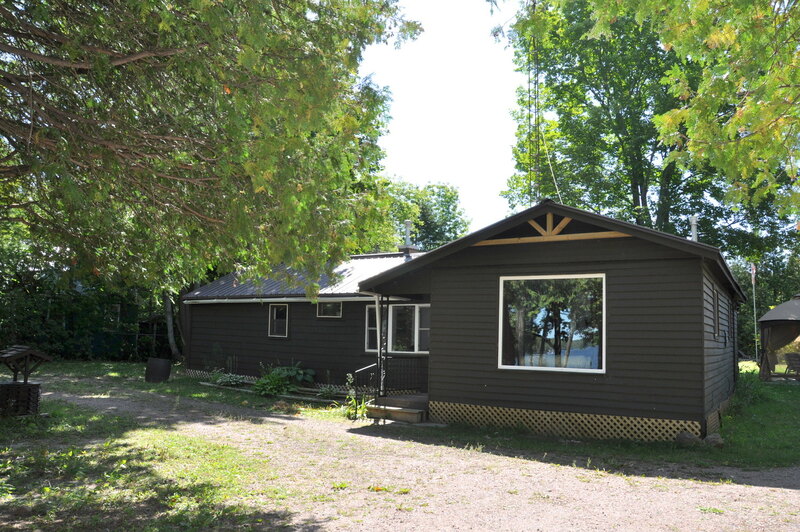 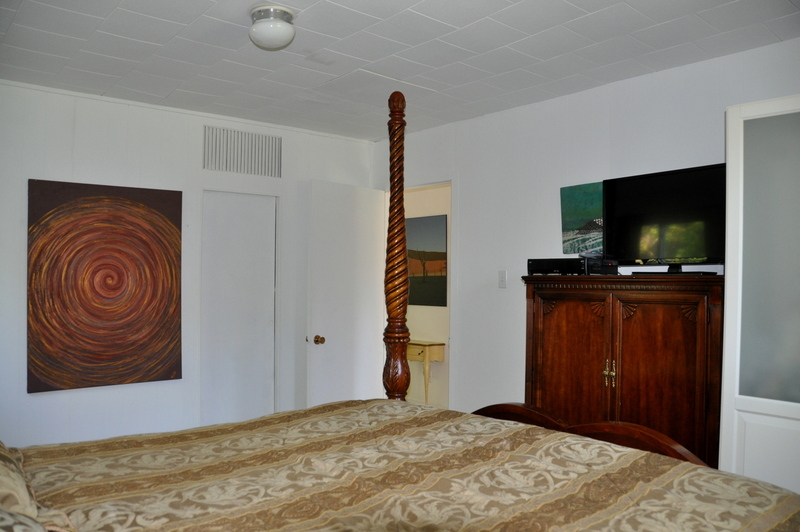 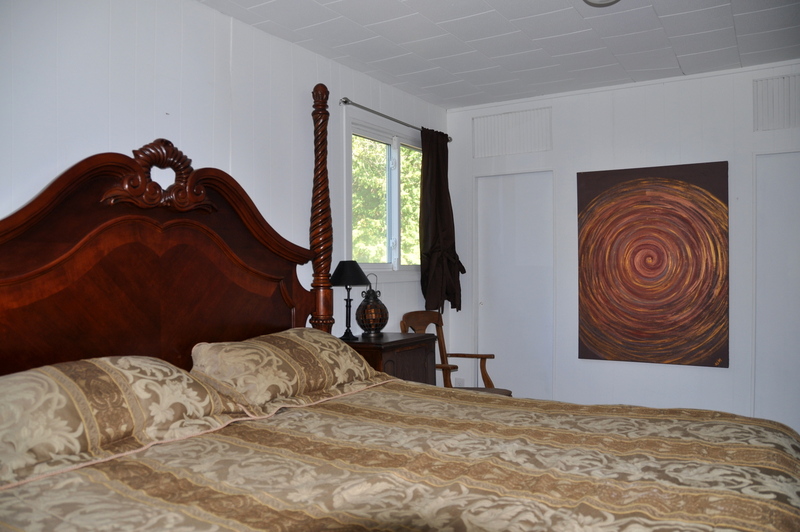 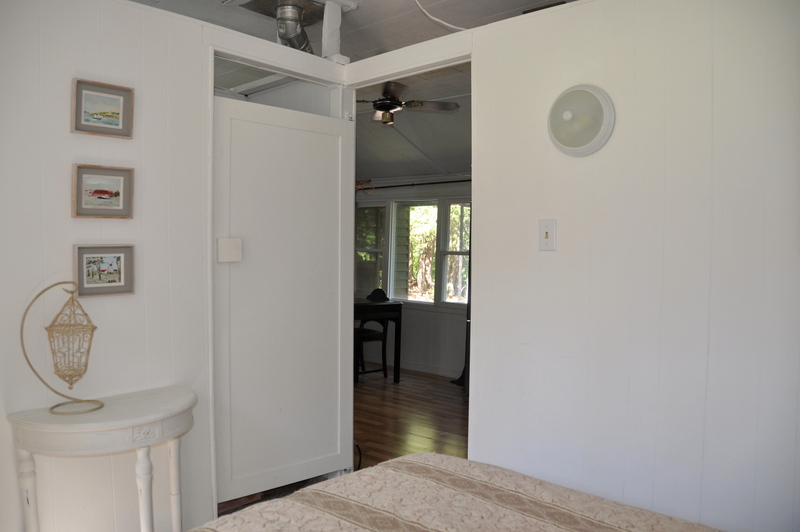 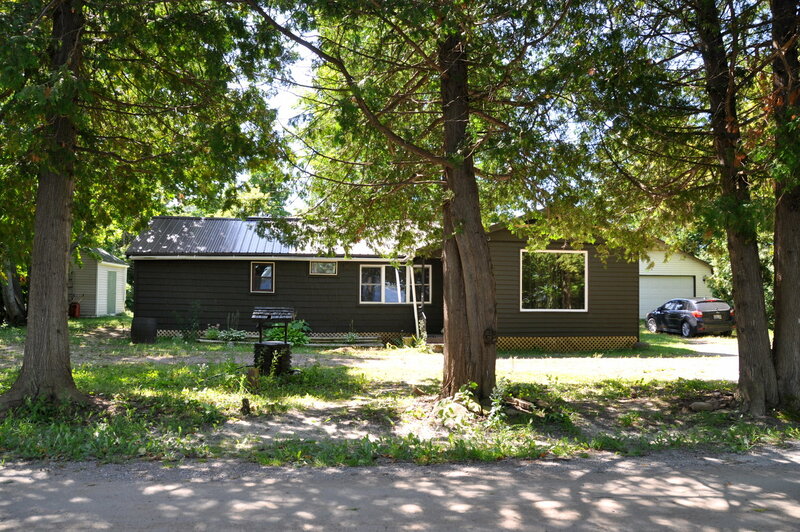 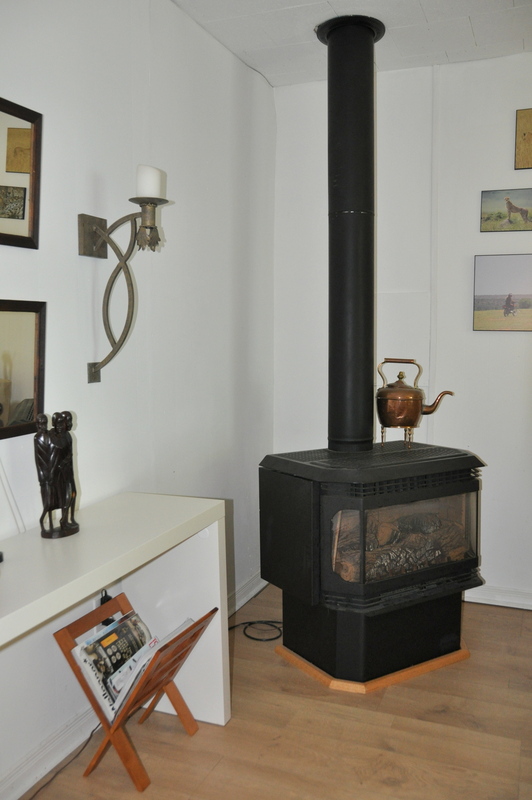 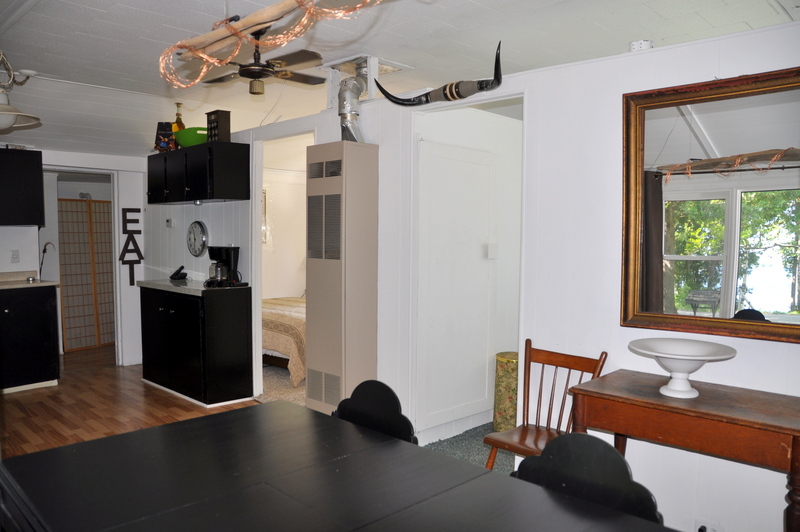 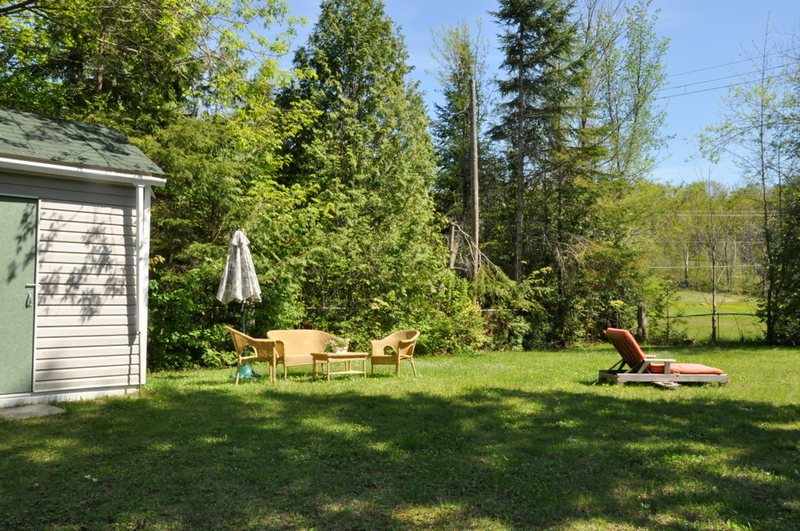 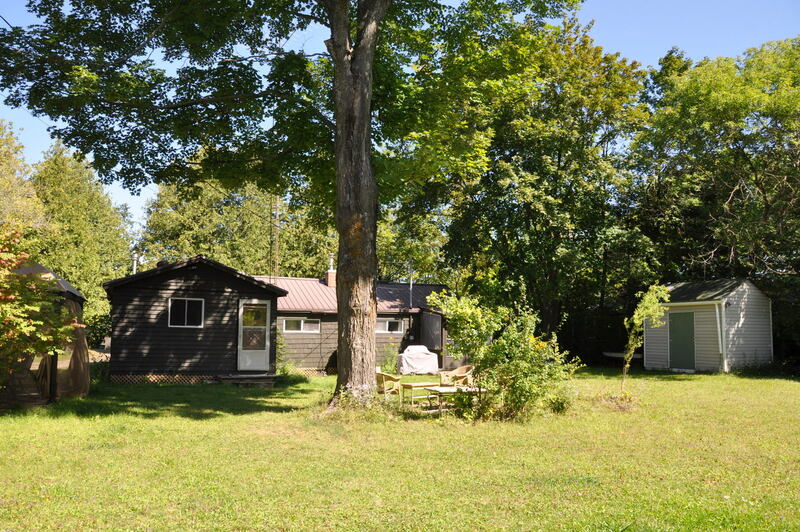 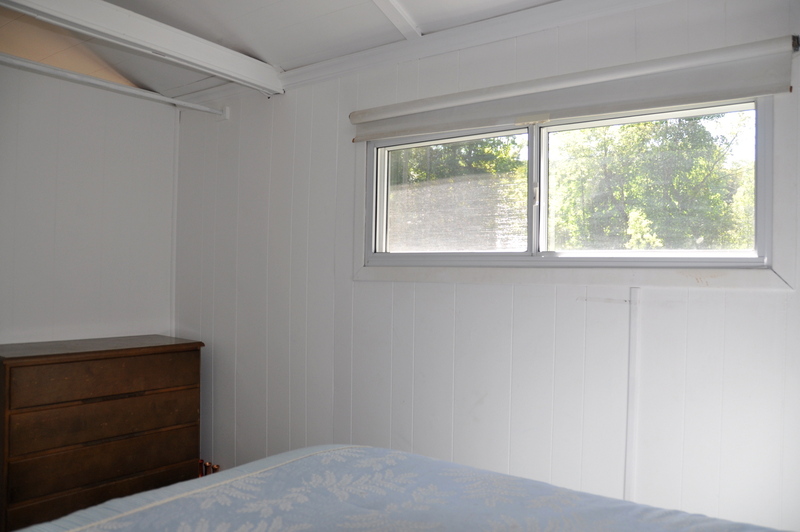 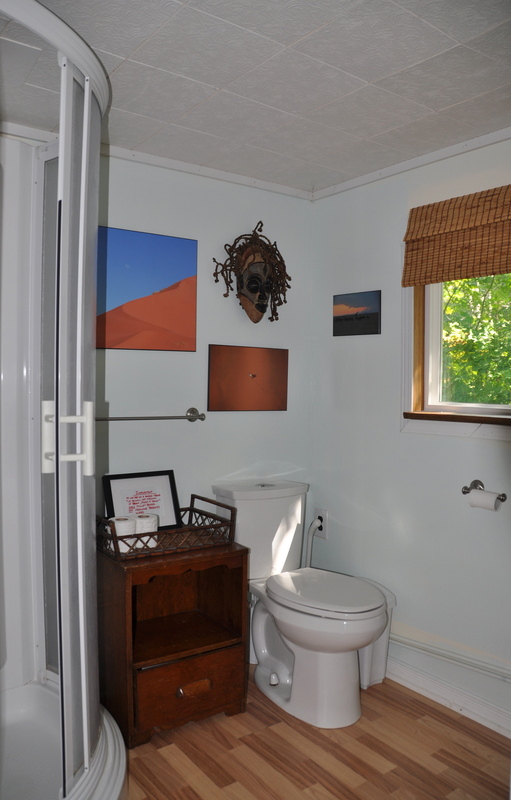 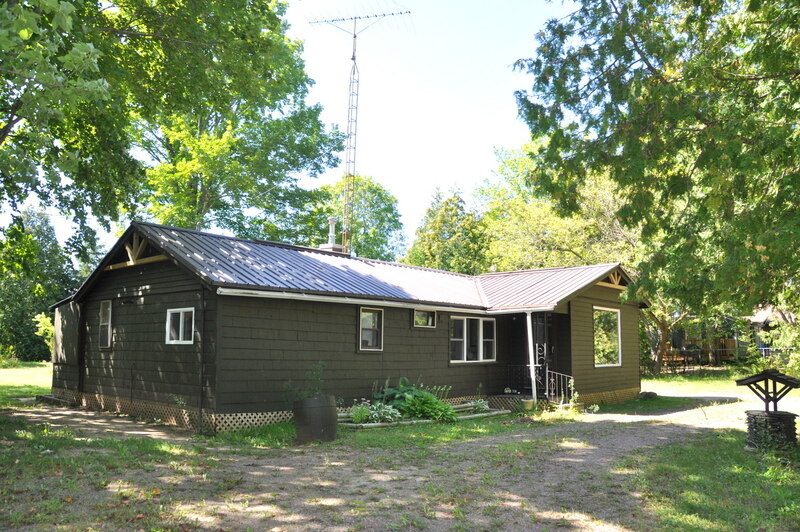 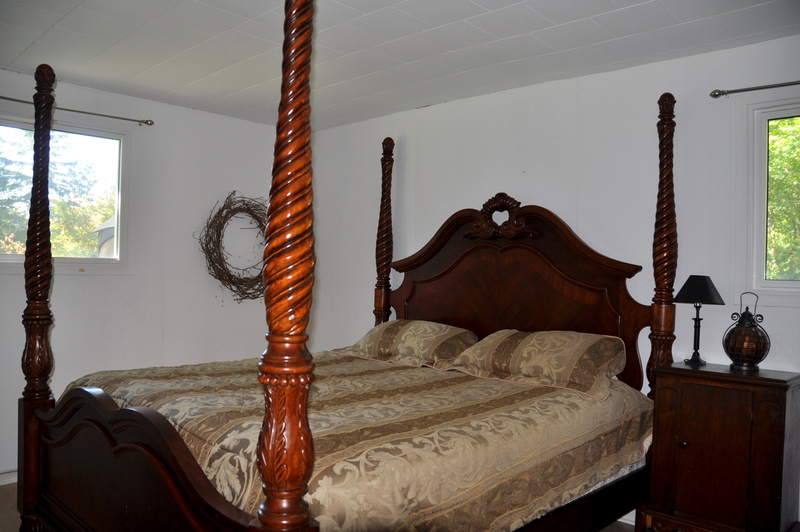 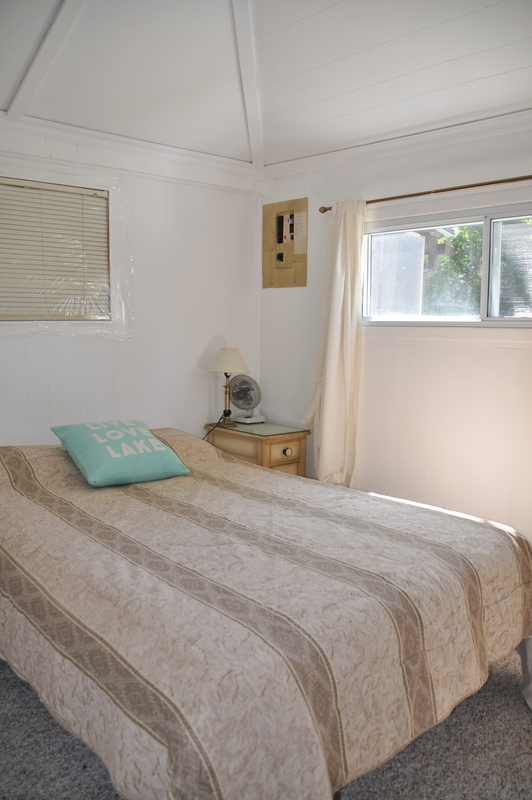 The 3 bedrooms are tucked into the back of the cottage overlooking the expansive back yard. 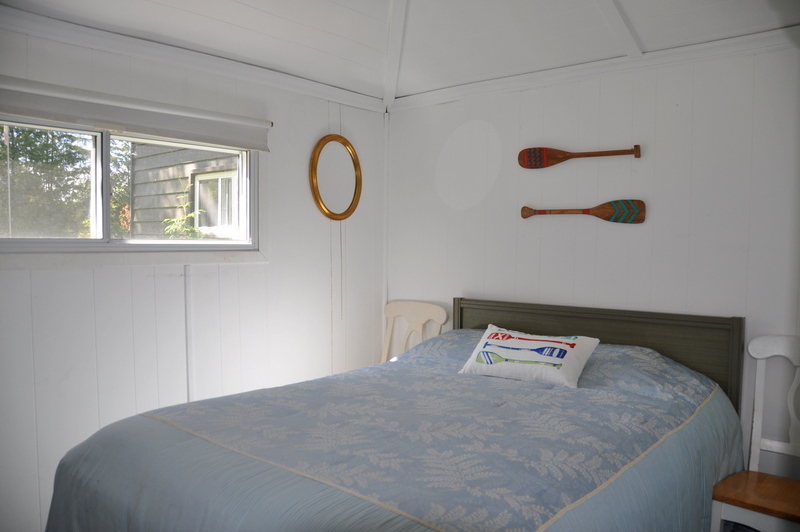 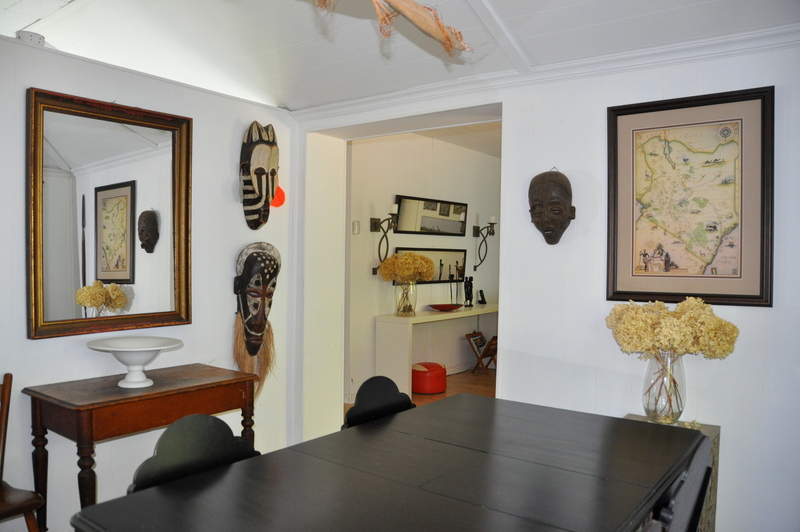 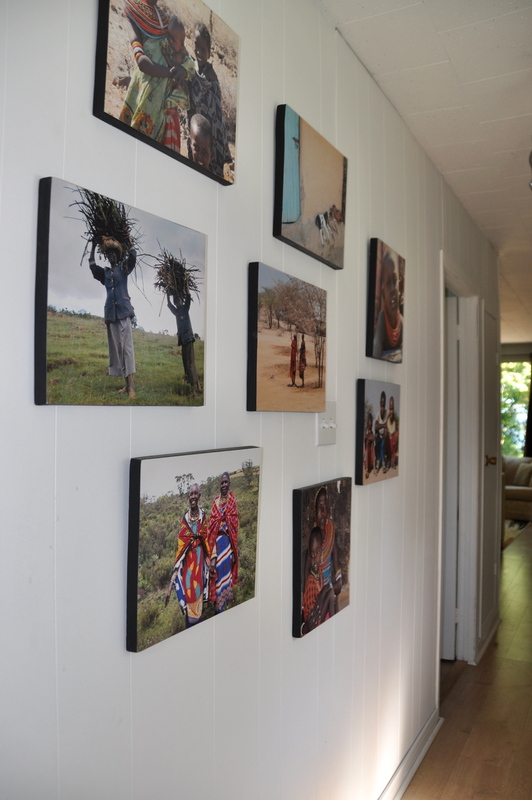 You will find throughout the cottage, a variety of wonderful artifacts and photographs collected by the owners on their many trips overseas involving philanthropic work. 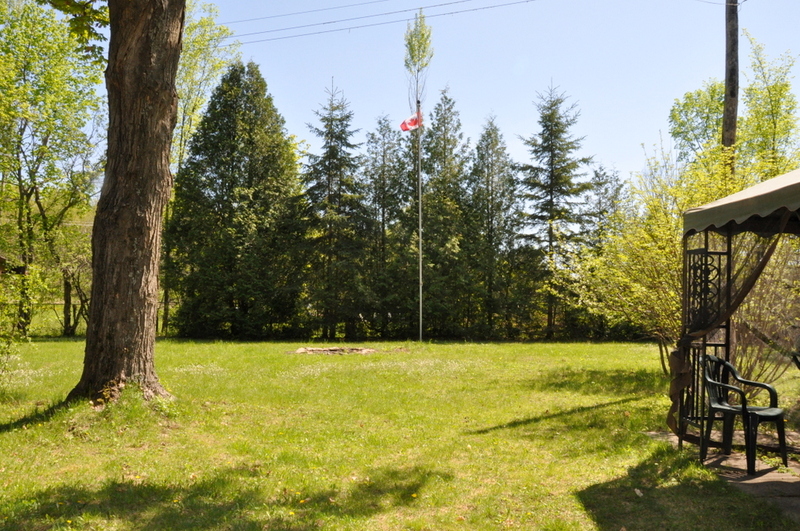 The back yard is large, level and fenced in, a perfect play area for the kids beckoning them to put their electronic gadgets down and throw a frisbee around or join in a game of tag football! 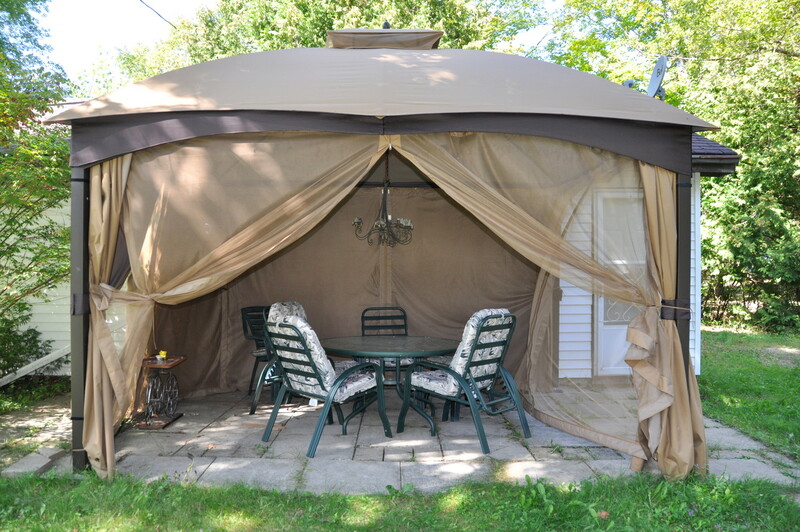 There are open areas where you can enjoy soaking up the sun while relaxing and reading a long overdue book or cool off in the shaded areas of the mature trees and enjoy meals within the screened-in gazebo. 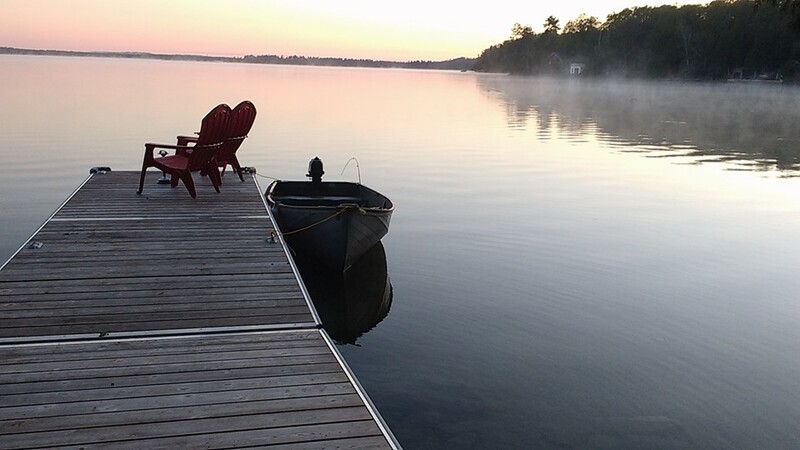 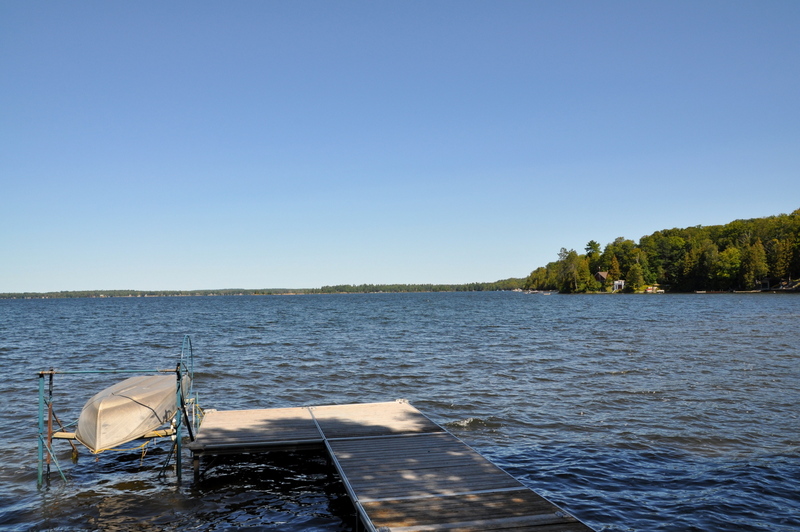 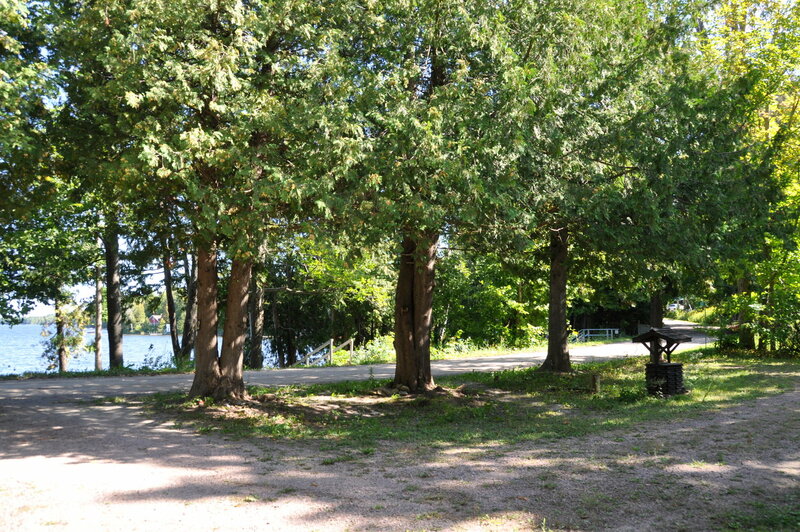 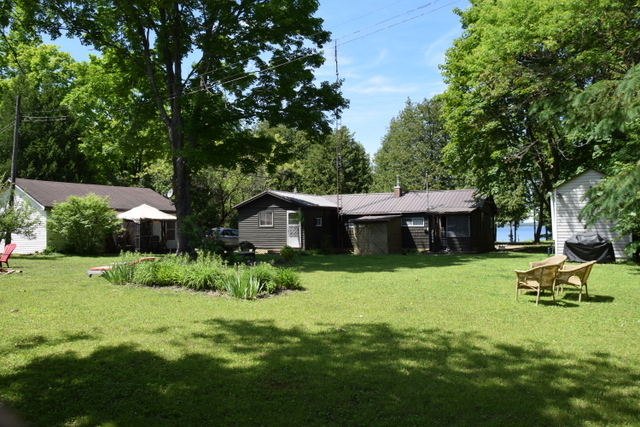 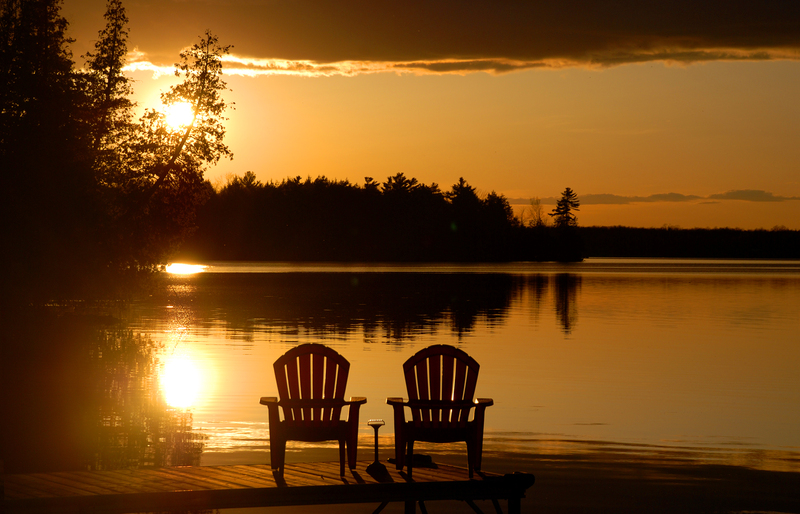 Head down to the lake just across the quiet country road and relax on the long dock or take a leisurely paddle on the lake and try your hand at fishing as the lake is known for its abundance of bass, pickerel and muskie. 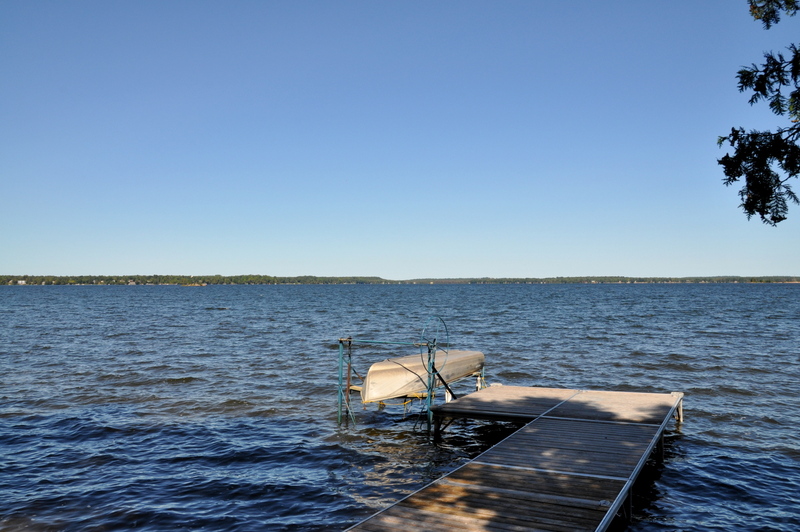 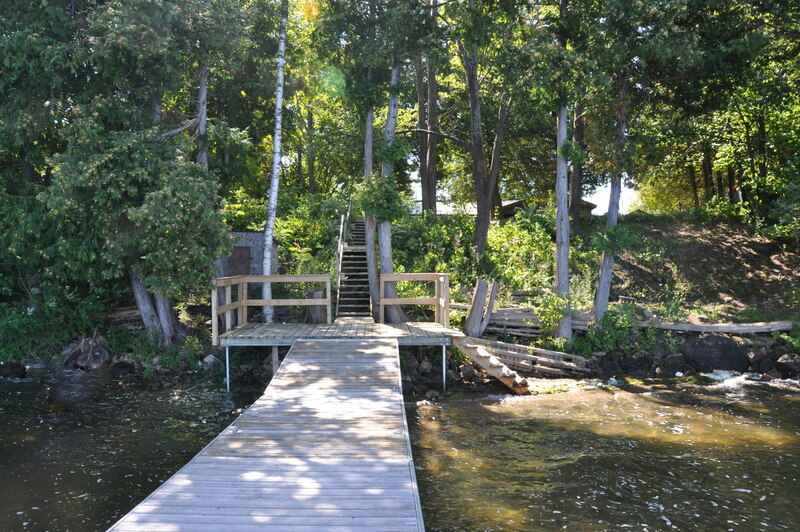 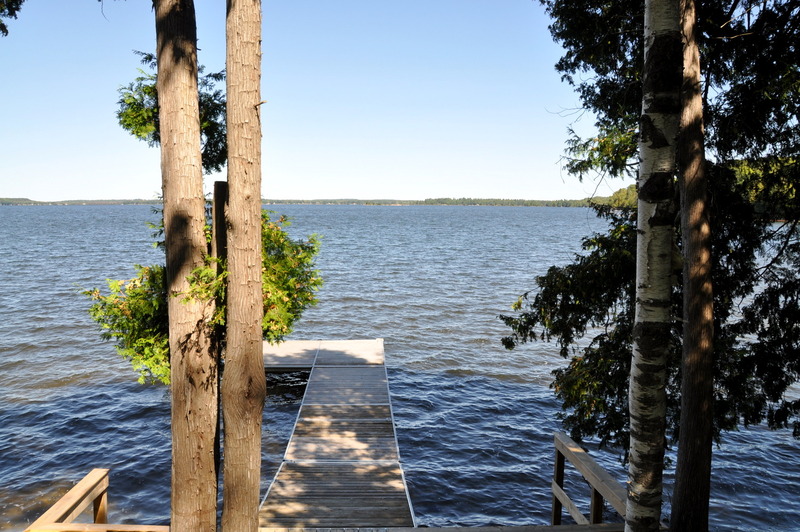 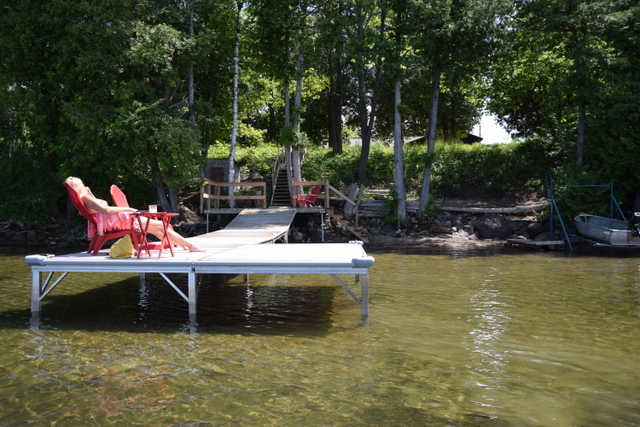 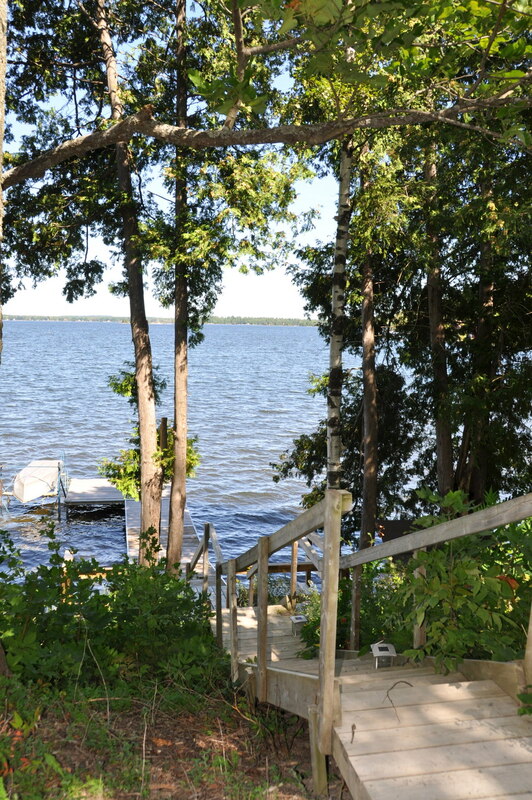 There are a few stairs to the side of the dock to take you down to the natural shoreline and the water remains shallow for a long way out making it safe for the kids to splash and play for hours on end. 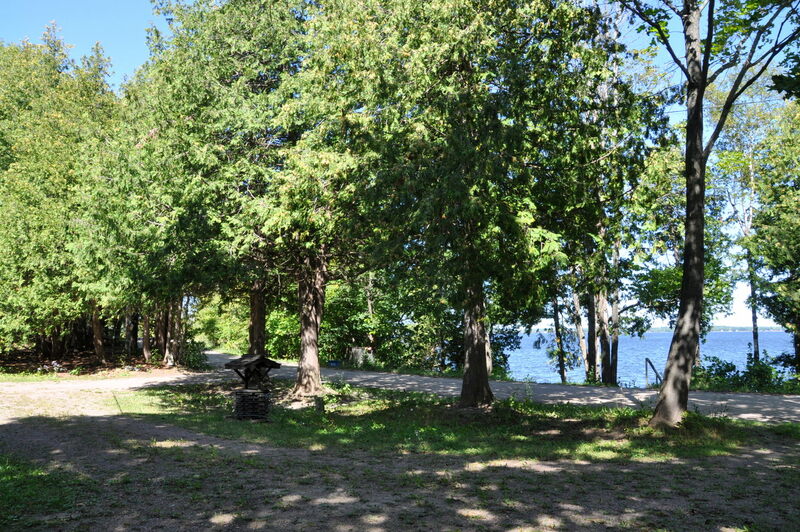 For health enthusiasts, there is a 2.5 acre private trail at the end of the road. 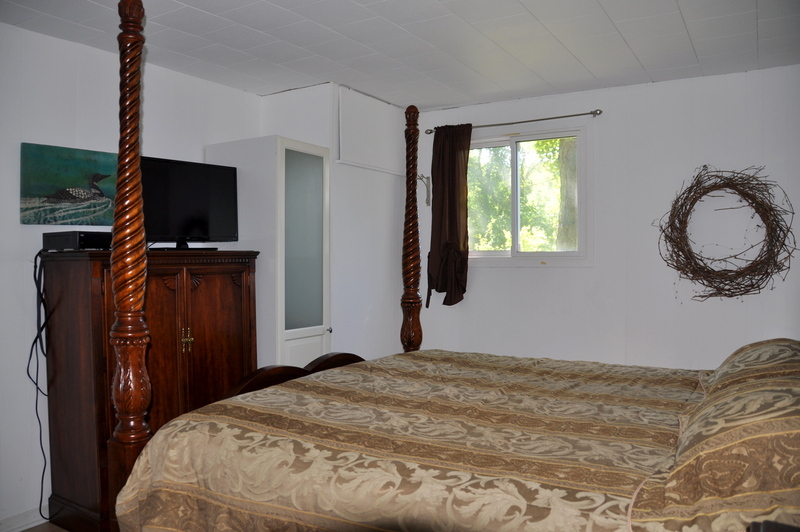 Excellent for long walks and hikes and is only for the use of the cottages on this road. 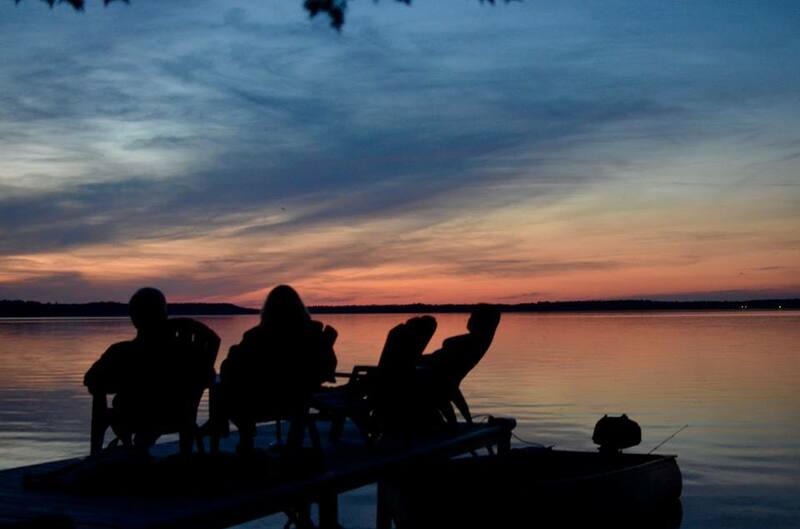 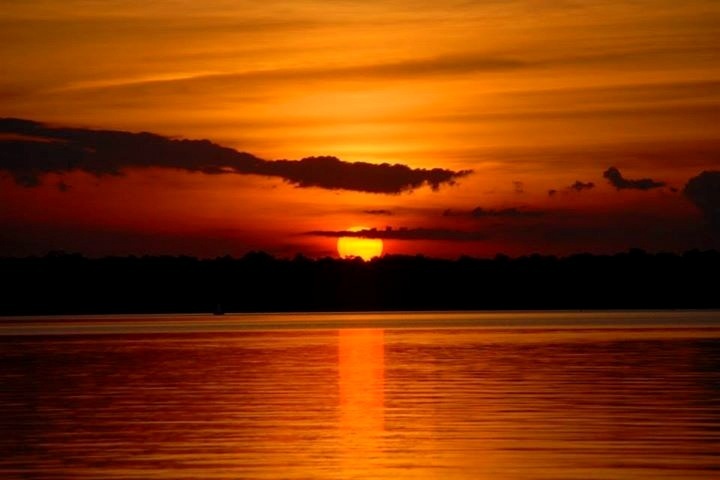 After a long day of activities, wind down with a BBQ and gather around the fire pit for marshmallow roasting before ending your night on the dock while taking in the spectacular sunsets! 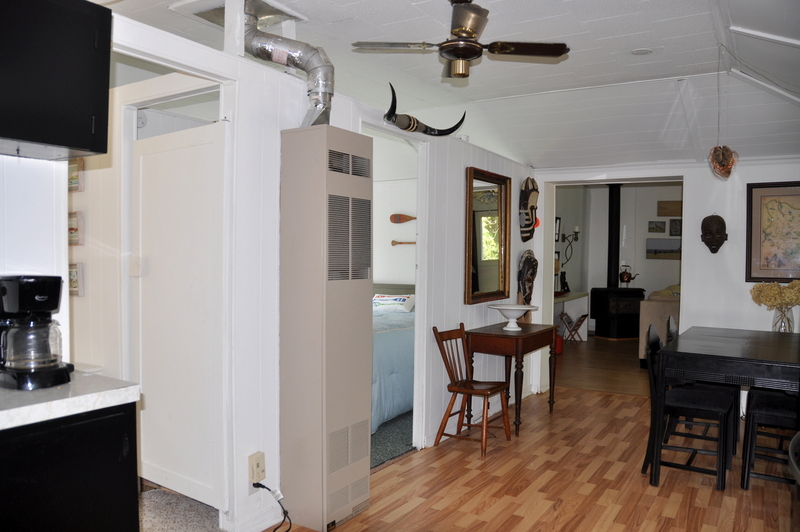 Pet upon approval by owner, no smoking, maximum number of occupants is 6, bring own linens and towels, bring own drinking water (one 18L bottle of drinking water supplied), noise restriction after 11 PM.